Dream Weaving, Gullah Stories & Songs is a spellbinding presentation of the customs, beliefs, folkways, language, and heritage of the Gullah people, one of the most well-preserved African American cultures from the rice plantation islands of South Carolina and southern Georgia. 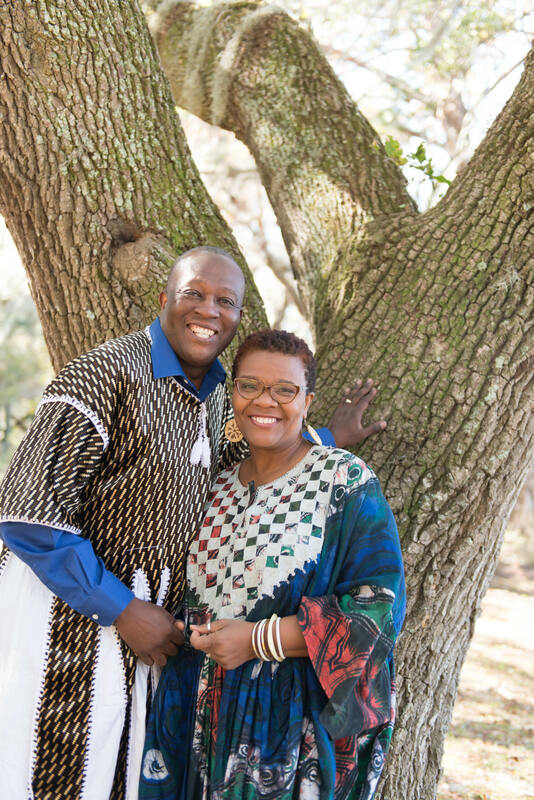 Created and performed by Ron and Natalie Daise, who hosted the popular Nick Jr. series Gullah Gullah Island, the production intricately blends stories and songs from their 24-year performance repertoire. The dreams, joys, and spirit of the Gullah people are woven with humor, harmony, and humanity. As impeccable as an artistically sewn sweetgrass basket, Dream Weaving offers a perspective and energy that is captivating and treasured!